We are very proud of the fact the we work with your business to provide a solution, that works effectively. We promise that we won’t make your business fit into an existing profile. Answer-it supports your business by providing a real person (A Tele PA) with the same enthusiasm and efficiency as your own staff to answer your telephone calls when you can’t. You control how the divert works. You decide when and how to divert calls to us. 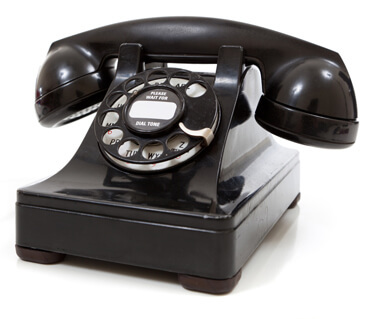 It is possible to divert your calls permanently, when your line is engaged or after a set number of rings. Your calls are answered in the way and style that you instruct us. Rather than a simple messaging service, we would rather you see us as a support to your business, helping it grow and achieve a professional image. Answer-it is designed to be flexible and work hard for your business. We can be as proactive as you need the service to be. For example by collecting prospect data in response to a direct marketing campaign, giving callers information as well as forwarding messages to you immediately by Email, SMS and Fax. Finding good staff is difficult and expensive. Advertising for new staff, wages and training costs all add up. Your Answer-it team handle multiple calls at a time, don’t take sick or holiday pay and never take lunch breaks.